the environments than most speakers. With larger sound driver, delivered the extendable and detailed sound further away than most speakers. Weighing only 175 grams, portable and lightweight enough with the adjustable handle that doubles as a stand to be propped up, grasping on a surface tightly or even making it attachable to most of the gear. 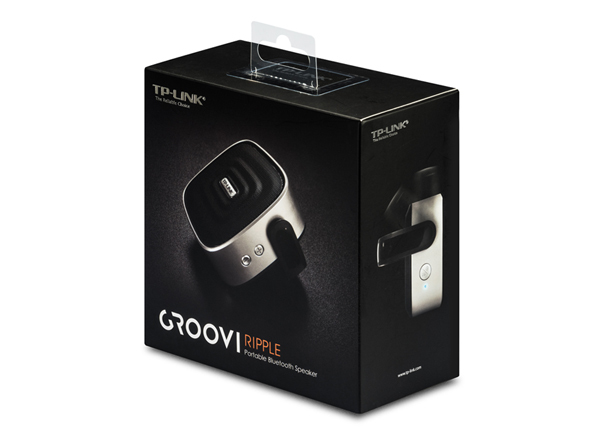 Groovi Ripple’s powerful 750mAh lithium-ion battery provides users with enough power to enjoy wireless listening of up to 240 minutes continuously. 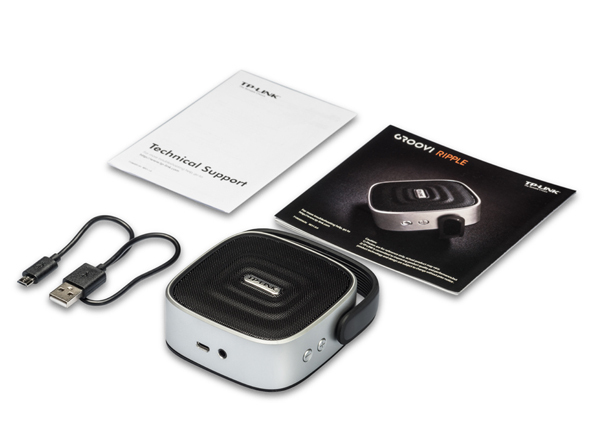 Use our ultra-fast micro USB charger and return to full power in 2 hours. 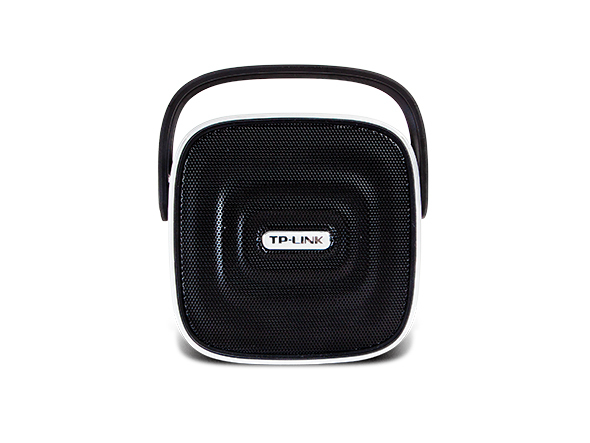 Control your music from up to 20 meters (66 feet) away from your mobile phone or tablet (or other Bluetooth-enabled device), as 4.0 technology increases the speed and reliability of data transfers between devices to speaker. Featuring the latest ripple design and smart handle, the BS1001 delivers extended and detailed sound with excellent frequency performance. 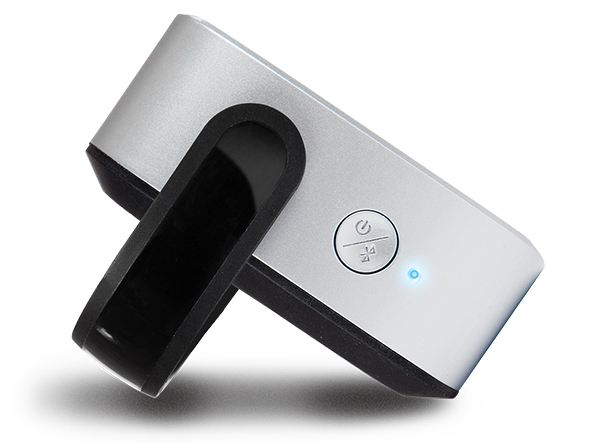 It enables detailed performance of a portable Bluetooth speaker without sacrificing clarity or detail. 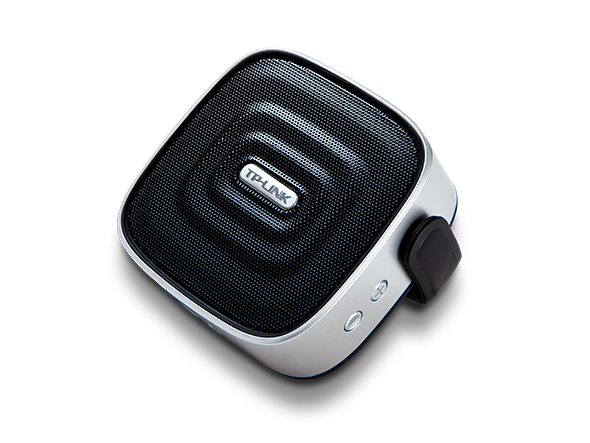 Powerful lithium-ion battery, reliable wireless range and pocket size ensure a perfectly tailored listening experience.